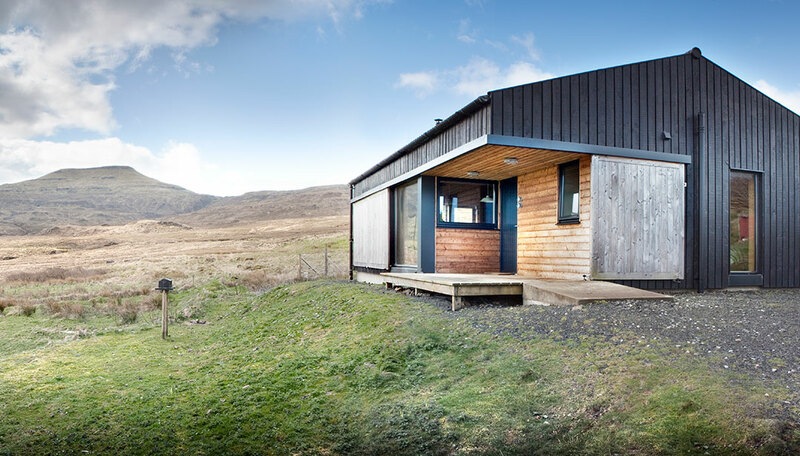 The Black Shed only runs for weekly bookings from Saturday – Saturday and is ideally suited for two people. Please note due to our own croft animals we do not take pets. We get booked up in advance so it is advisable to plan early or contact us directly to see if we have any cancellations.